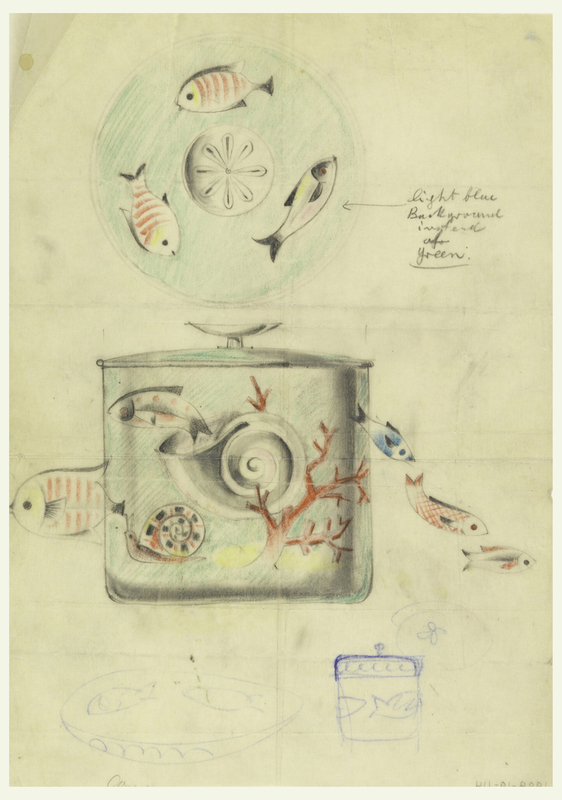 See more objects with the tag fish, preparatory, vessels, sketch, shells, snails, underwater, sea, coral, mid-century modern. This is a Drawing. It was designed by Tommi Parzinger. It is dated 1950–70 and we acquired it in 1998. Its medium is brush and gouache, graphite on tracing paper. It is a part of the Drawings, Prints, and Graphic Design department.